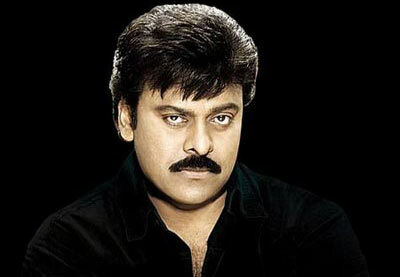 CELEBRITY HUB: Megastar to launch a News channel? Megastar to launch a News channel? If sources are to be believed the actor turned politician, Megastar Chiranjeevi would be launching a news channel followed by a newspaper. Sources say that Chiru has already acquired “RK News” and is planning to establish it among all other news channels in the state. Initially RK News was a cable network operated by Ramakanth Vajpayee. The channel couldn’t withstand the competition from other existing channels leading to poor ratings, resulting in it being taken by company, Agri gold. The concerned channel is in a bad shape as of now and Chiru buying it may see its name heard all across the state. Well, launching a news channel is not a bad idea considering the eminent politicians across Andhra Pradesh have their own mouth pieces in the form of media houses. We certainly hope that this new venture of our beloved Megastar would re-establish his party across the state.